If you are looking for a happy book, this isn't it. I can definitely understand what O'Neill was trying to do with this book; portraying a future which doesn't really seem too far off in terms of how society treats women, I'm just not sure how well it worked. The reading experience here is obviously designed to be incredibly uncomfortable. 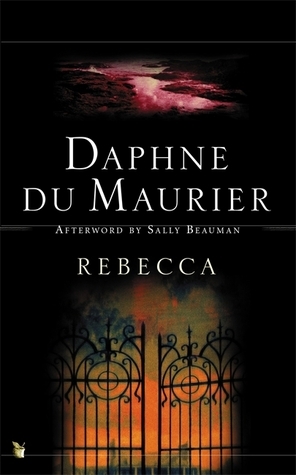 The reader is supposed to dislike the characters and feel repulsed by them and the narrative, however I felt at times like it was all just a bit too much. It was like a standard YA 'issue' book amplified to an insane degree, and I understand this is close to the effect that O'Neill was going for but it just didn't quite work for me. O'Neill takes a bunch of issues that teenage girls are dealing with today (body image, eating disorders, drug abuse, bullying etc.) and magnifies them to such an extent that it is all the characters talk about. This is highly effective in making the reader feel uncomfortable and gets the point across to a certain extent but after a while I found myself thinking 'yes, I GET IT, these are serious problems and it's awful that this is all these characters know but just get on with the story already and what are you actually trying to achieve?'. I think my main issue here is that the book is driven by characters much more than plot and I feel that a story like this might have been told better with more of a balance between the two. Because basically every single character was despicable, the character-focus kind of ended up like one unending stream of pain, self-conciousness and bitching and the narrative spent a lot of time repeating the same nightmarish situations, which I know is the point but not much actually seemed to be happening and that just frustrated me. None of the cornerstones of YA were there; realisations, growing up and rebellion. Ok yes, the fact that these things were missing means that Only Ever Yours avoids being a typical YA book but my point is that these things are important in YA. Yes, it's important for young readers to be aware of how our society treats women and to give a signpost to a possible terrifying future but it's also important to give a message of resilience, strength and hope. I know that a book like this is supposed to be honest rather than enjoyable and I also know that a book doesn't have to be happy or hopeful to be great. I'm well aware of the importance of books like Lord of the Flies and 1984 but for me Only Ever Yours just didn't quite reach that level. 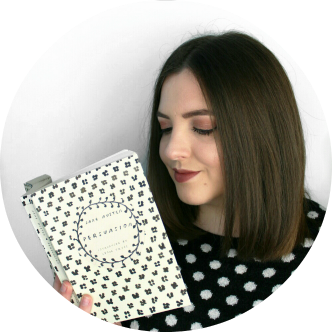 Although the plot did drag quite a bit, I generally found Only Ever Yours to be a compulsive read, it's difficult to tear yourself away from the horrific brutality of the pages and I read it in two quick sittings. It isn't your typical horror book, but it is definitely horrifying, I constantly felt like someone was ripping out my insides. Despite my issues with the book, O'Neill does write very well and that's what made me give it a higher rating. The emotions delivered by her writing were brutal, raw and gut-wrenching and the hellish situations were finely drawn, I just wish that the plot had developed a little better. Although I didn't particularly like this book, it wouldn't put me off reading others by her. Keep in mind that this is just my opinion; pretty much every blogger and booktuber who I have heard talk about this book seemed to absolutely rave about it, so it may be that I just didn't fully connect with it personally. Overall I don't regret reading it and it is definitely a book that will stick with me and gave me some interesting things to think about. 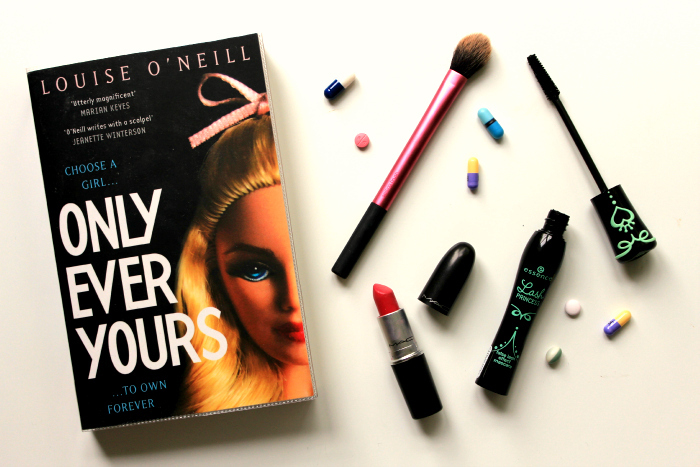 Have you read Only Ever Yours? What did you think?